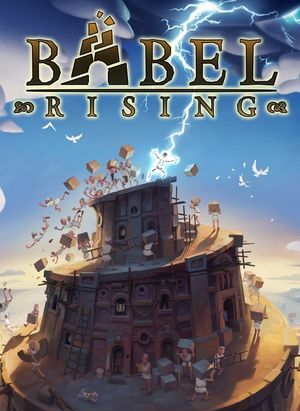 In Babel Rising gamers play as God, preventing humans from building the tower of Babel. Gamers can use their divine powers by hurling bolts of lightning, summoning massive earthquakes or unleashing gigantic floods upon the Babylonians. The graph below charts the compatibility with Babel Rising since Dolphin's 2.0 release, listing revisions only where a compatibility change occurred. This page was last edited on 6 October 2017, at 18:22.